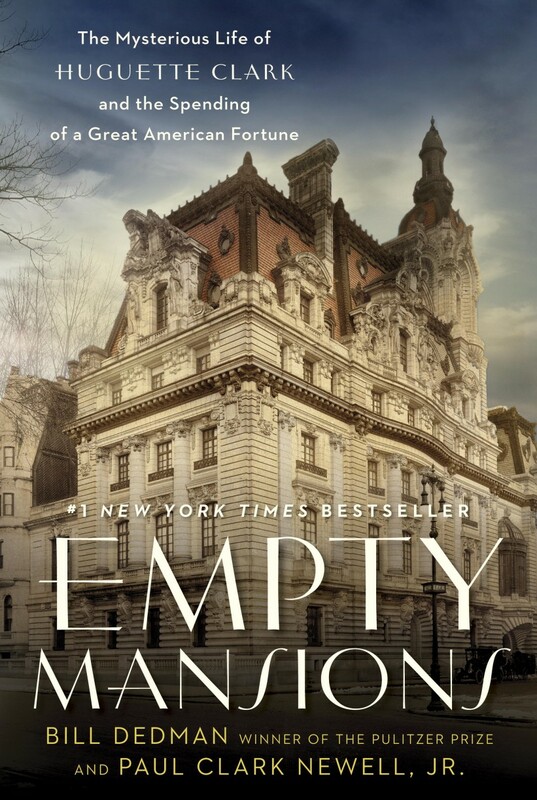 To order author-signed copies of Empty Mansions for sale or giveaway or events, send an email to Bill Dedman. If you want to make a bulk order of Empty Mansions without having the books autographed, call customer service at Random House, at 800-733-3000. The ISBN for the hardcover edition of Empty Mansions is 978-0345534521. Buy Empty Mansions. See a list of booksellers. Send an email to Bill Dedman to connect.